FREE Yoga on International Yoga Day! Working out is one of those challenges that we are all trying to figure out. We know that we are supposed to work out but the list of excuses (kids, no time, work, and so on) can rule whether we get our sweat in or not. We have been and are always looking for more ways to making exercise easier while still reaping the benefits. Tall order? 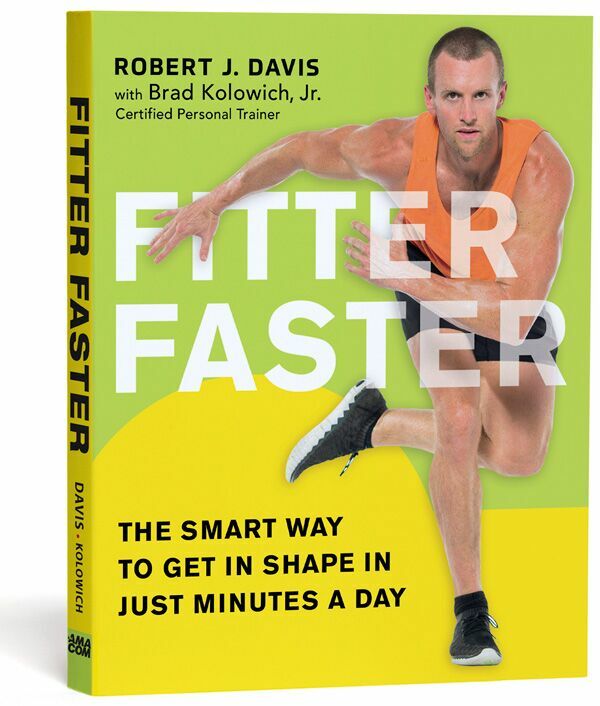 Not so much, especially with the release of Fitter Faster: The Smart Way to Get in Shape in Just Minutes a Day, a new book by award-winning health journalist Robert J. Davis, PhD and celebrity fitness trainer Brad Kolowich, Jr, that is designed to provide you with tips to get in shape in as little as 15 minutes a day! Sounds amazing, right?! We had the privilege of reading through this guide book, soaking in their easy-to-digest tips and step-by-step workout plans that highlight the aerobic, muscle-building, and fat-burning benefits that are similar to—or even greater than—what you’d get from much longer regimens. This include high-intensity interval gaining, which alternates vigorous and gentler exercises in shorter hurts, with circuit training that works multiple muscles. Not only providing tips to work out your entire body, the book squashes the boredom aspect of working out where you can actually add in some much needed choice and variety to our routine! Divided into four exercise programs (Get Ready, Get Smart, Get More Out of Exercise, Get Going), you’ll find a plan to help you tackle every aspect of working out. We really loved the Get Smart section that included tips on strength training, stretching and how to increase cardio. A guide that’s all about shorter, more focused routines, Fitter Faster is a great way to revamp your thinking about working out with a guide that actually makes fitness fun, focused and really convenient!  We were provided with a sample for review. All opinions are our own.